On Wednesday, Billionaire Zara's founder, Amancio Ortega beat out Bill Gates to become the richest person on Earth, Forbes reported. 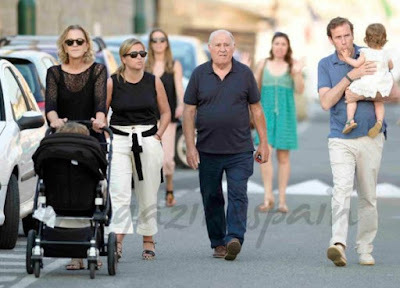 He currently has a $200m edge over Microsoft co-founder Bill Gates, due to a particularly good week for the stock of Inditex, Zara's parent company. According to Forbes, Ortega has crowded the world's richest person three other times — but has always surrendered the No. 1 position within a day. Despite Ortega's enormous net worth, many people have never heard of him. He is an incredibly private man, is rarely seen in public, and has given just a handful of interviews throughout his incredibly successful career. 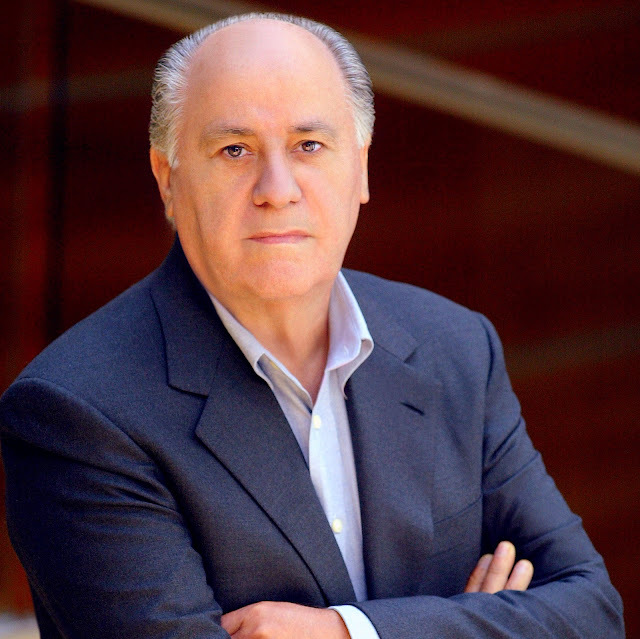 His career began when Ortega founded fast-fashion giant Zara with his then-wife Rosalia in 1975. Today, his retail company Inditex SA — which owns Zara, Massimo Dutti, and Pull&Bear — has 7,385 outposts around the world.